The emerging cannabis industry is big business and there is a real need for nationally-recognised regulations and quality control. The chemical composition of the Cannabis determines the positive and negative effects of each dose. There are many different strains of Cannabis plant, all having different levels of each active compound. Strains are cultivated through cloning and cross breeding of different plants to achieve a new strain with a desired flavour or percentage of Cannabinoid. If Cannabis were brought in-line with other pharmaceutical testing, each batch of Medicinal Cannabis would need to be tested for Potency, Flavour profiling and Residual Solvents. 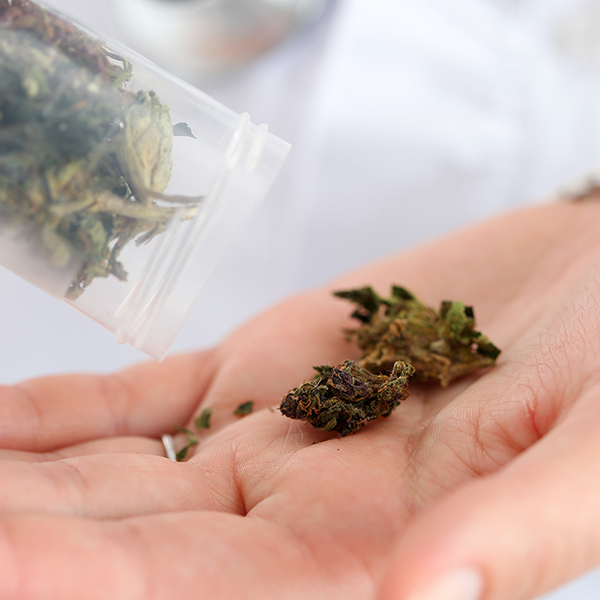 Residual solvent analysis would determine if any solvents used within the processing and extraction of different Cannabis components remained within the finished product. Download our infographic to learn about the growing requirement for analysis in the cannabis industry. To discuss your cannabis challenges, contact us today.